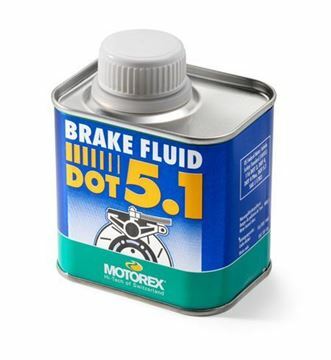 62030000MOTOREX brake fluid DOT 5.1 in a 250g bottle. 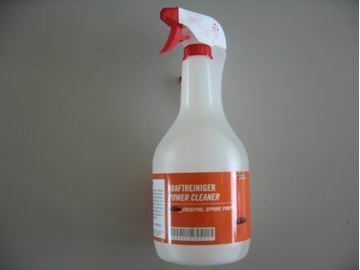 62030055General purpose cleaner for your bike and your workshop with adaptive nozzle. 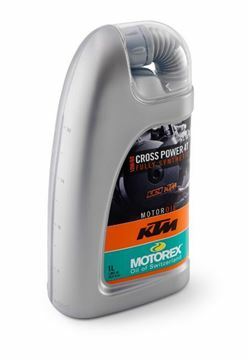 Removes oil, grease, dirt, grime and other residual contaminiation. 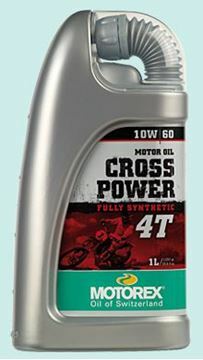 Can be used for cleaning plastics, decals, frame, rims, suspension, seat, chain and all other components of your bike. Does not harm rubber or other sensitive surface. 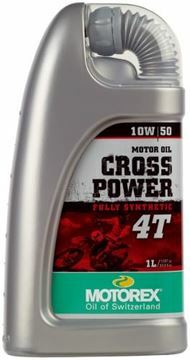 62010035Motorex Engineoil 10W/60. 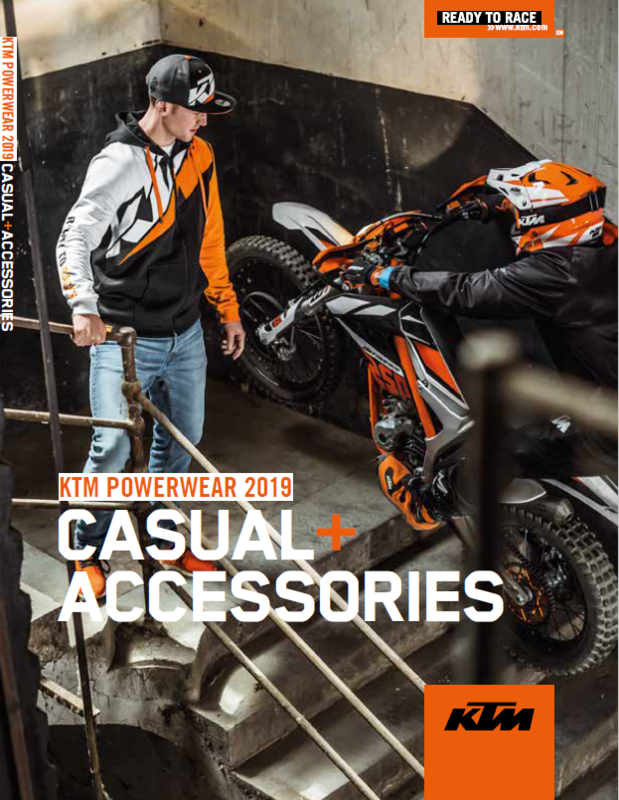 Obligatory use for the model 690 LC4! Only orderable in a box with 12x1 liter. ATTENTION: Price for sale has changed!